It’s an exciting time for the Cognac industry, with a wonderful selection of new products being launched. Whether you’re looking for Limited Editions, an exciting new artisan concept, an offering from a big house, or a Cognac infused delight to add a little pizzazz to your cooking, there’s something here for everyone. Let’s not forget that the holiday season is upon us, and the following are all wonderful ideas for gifts or to enhance your own collection. We have to say, we LOVE this new concept brought to market by the brains at Maison Villevert. 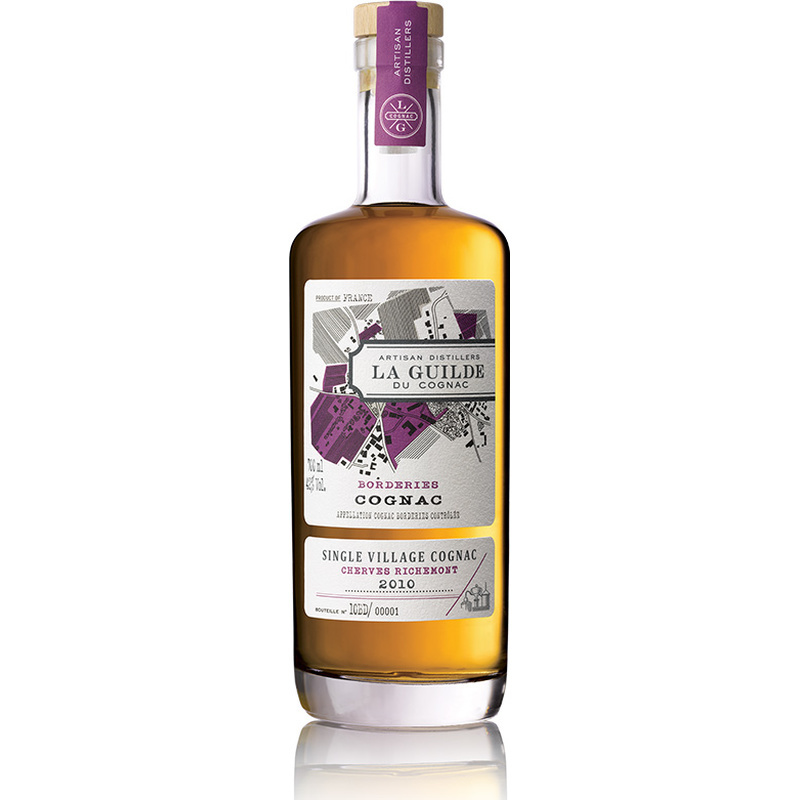 The range of La Guilde not only celebrates the delightful differences each terroir brings, but targets the tasting experience even further, right down to the actual village and the artisan Cognac master who carefully tends, ages, and blends his wares. Each offering in the range is therefore a single cru by an artisan distiller. 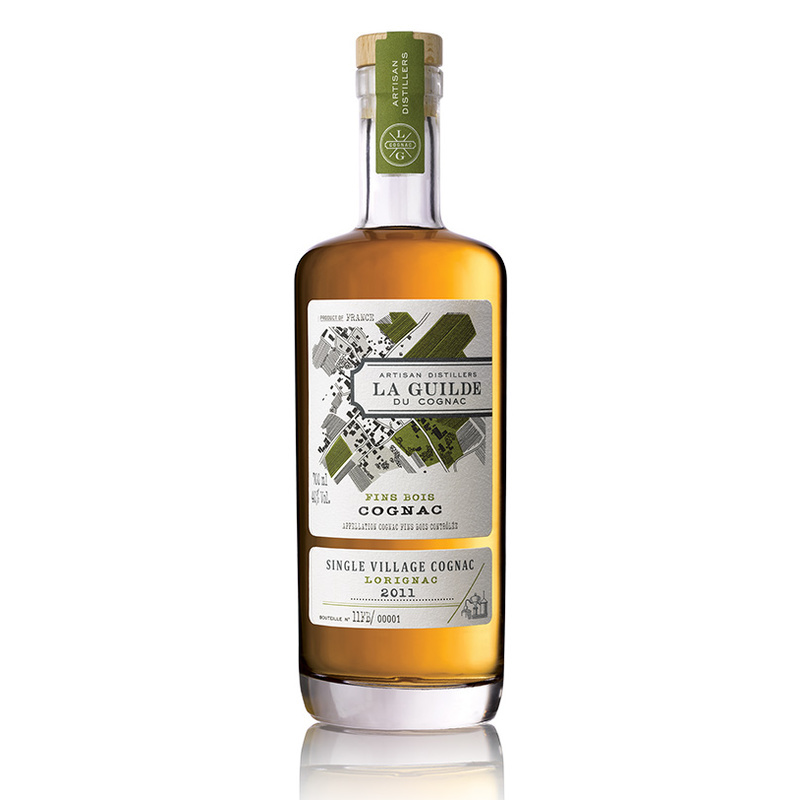 The Cognacs carry the name of La Guilde, the village name, the terroir, plus you get detailed information about either the vintage year, or the ages of the eaux-de-vie within the blend. A superb example of how wonderful Cognacs from the Borderies terroir can be. And the year 2010 was certainly one to be celebrated. 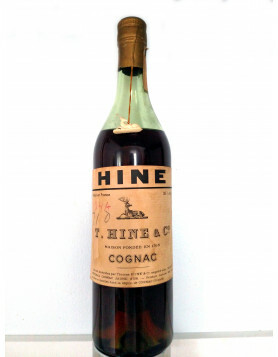 Find out more about this Cognac delight and buy it in our online shop. 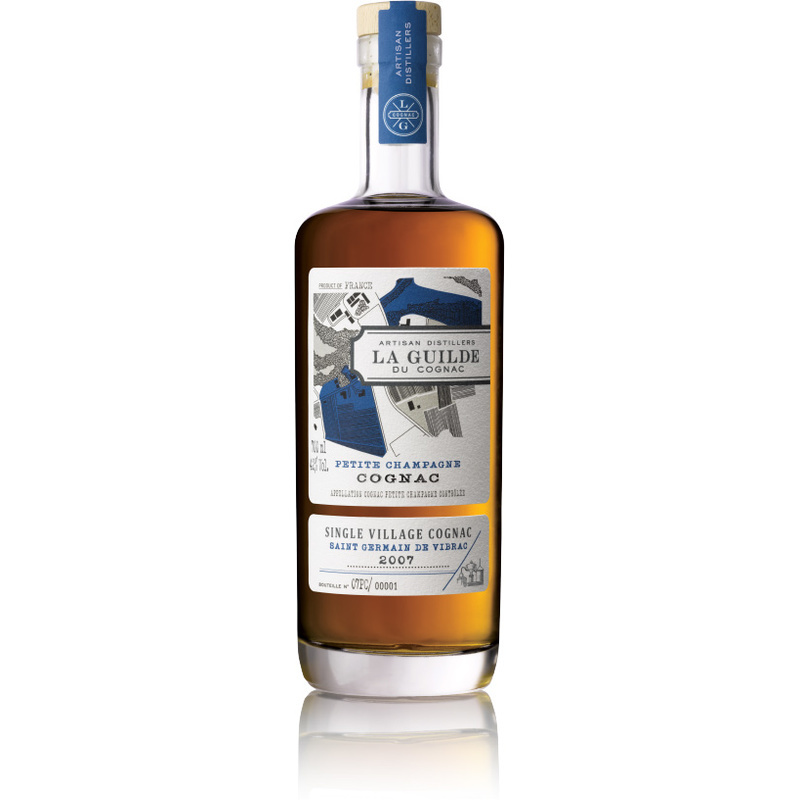 Discover more and buy La Guilde Lorignac Fins Bois Cognac. A powerful, complex Cognac that’s been created by blending three vintage year eaux-de-vie (1990, 1996, & 2004) from the Grande Champagne village of Saint Preuil. 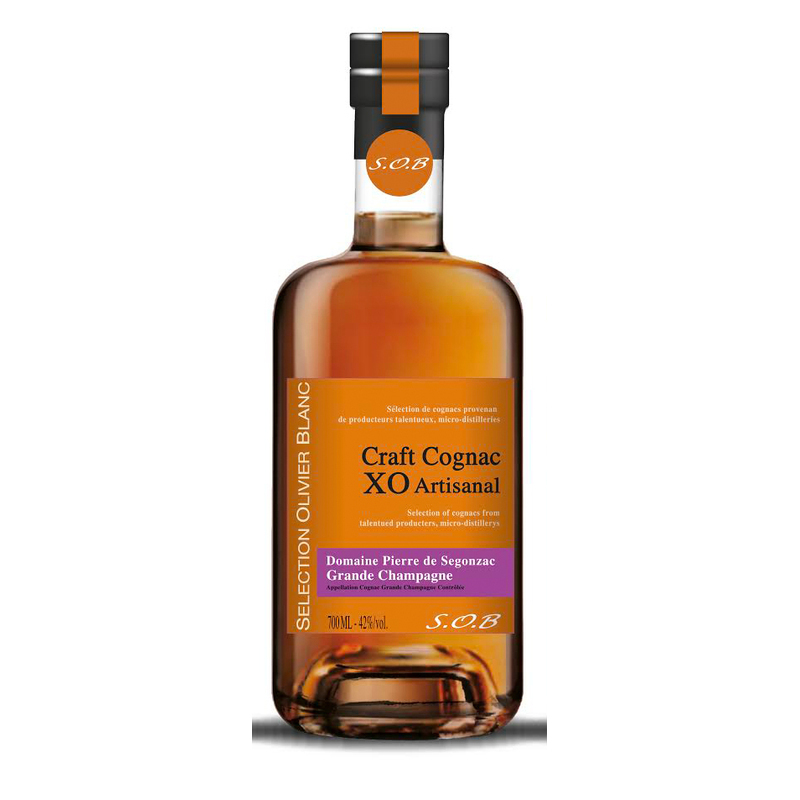 This one will really appeal to anyone who enjoys Cognacs from the premier cru of the region. And we have to say, for a Cognac of such quality it really does offer outstanding value for money. Buy La Guilde Saint Preuil Grande Champagne XO in our online shop. This Petite Champagne Cognac is a delicious example of how a turbulent year of weather can create an outstanding harvest. A single cru, single village, truly artisan Cognac, it’s as much of a talking point as it is a delight to drink. 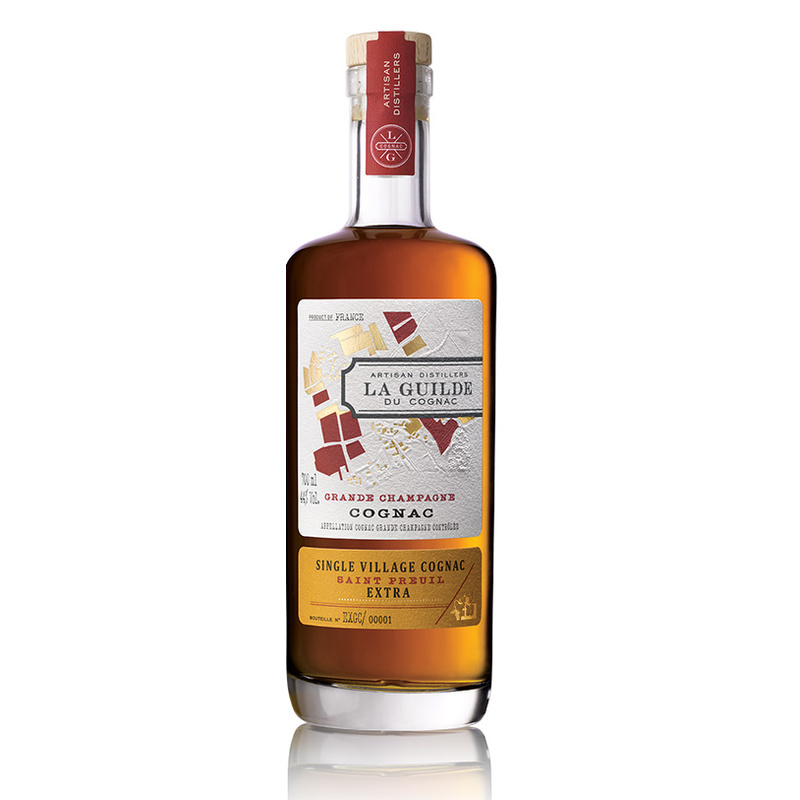 Buy La Guilde Saint Germain de Vibrac Petite Champagne 2007 Cognac. In the world of Cognac, the name of Oliver Blanc needs no introduction- famous around the world for his passion and love for all things Cognac. So it should really come as no surprise that he’s brought out a unique range of Cognacs under the acronym, S.O.B. The ethos behind the S.O.B. range is to provide Cognacs from a select group of five talented producers of the Grande Champagne region. Each creator has their own vineyards, distillery, and carries out their own bottling process on site. In other words, everything to do with the creation of the Cognac goes on completely in-house. We have to say, their branding and presentation certainly won’t be mistaken for anything but the S.O.B. range: It’s bright, bold, and unmistakable. Buy S.O.B XO Artisanal Pierre de Segonzac direct from the heart of the region. Buy the S.O.B. 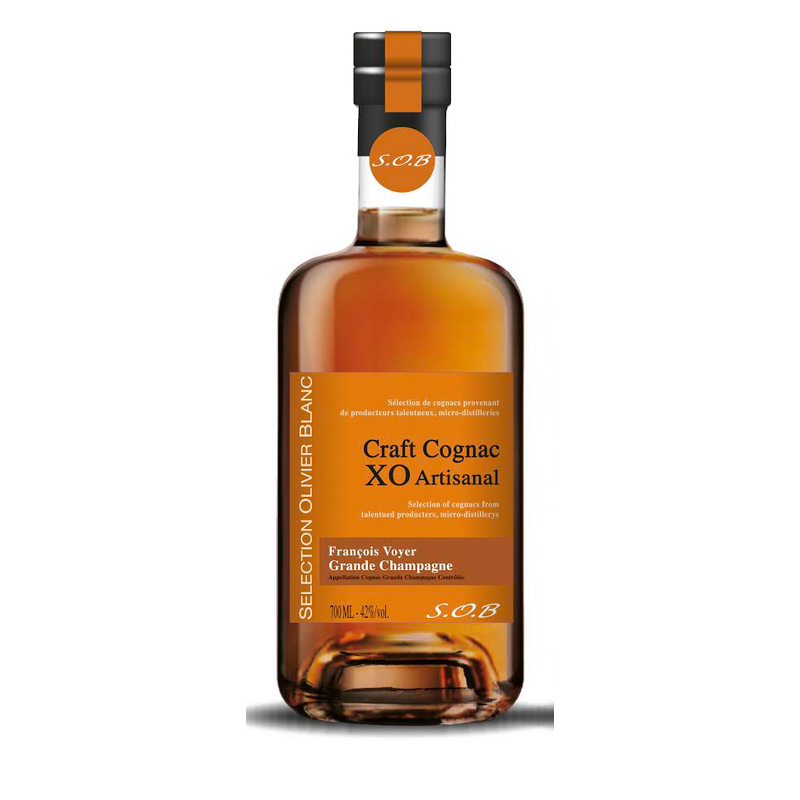 XO Artisanal Christorphe F Grande Champagne Cognac in the Cognac Expert online store right now. Buy S.O.B. 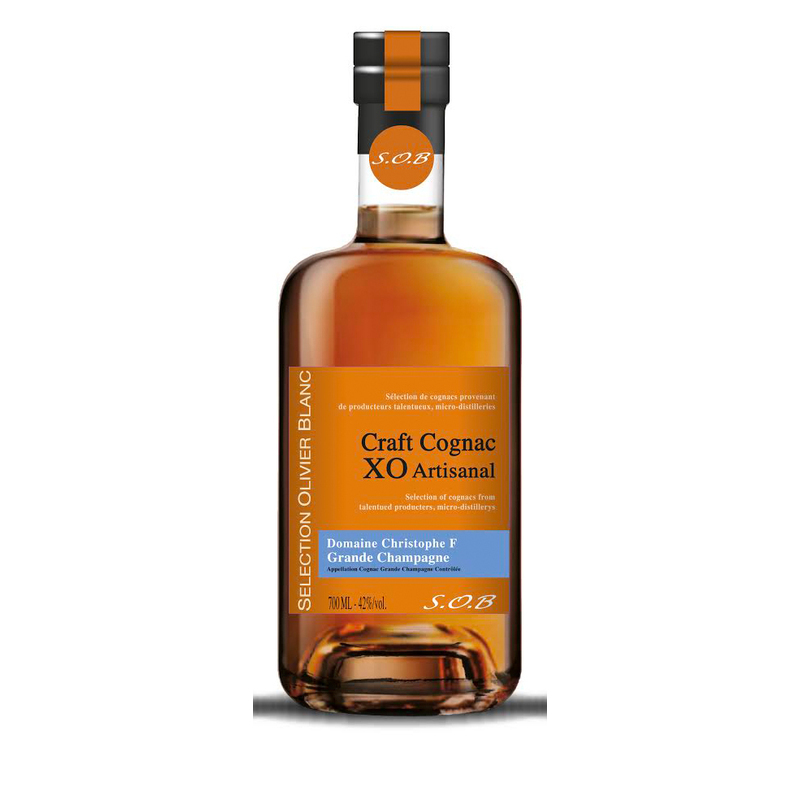 XO Artisanal Domaine Chainier Grande Champagne Cognac. A wonderful, 100% organic Cognac from the house of Pasquet. Buy S.O.B VSOP Organic Domaine Pasquet Grande Champagne and the others in the range. Discover more about the complete range of Selection Olivier Blanc S.O.B. Cognacs and buy now in our online shop. And last, but certainly not least, Frapin have released a new gift box for their VSOP, and a new case for their Extra Cognac. Neatly timed for the holiday season, both boxes certainly add a little something to the presentation of the decanters. 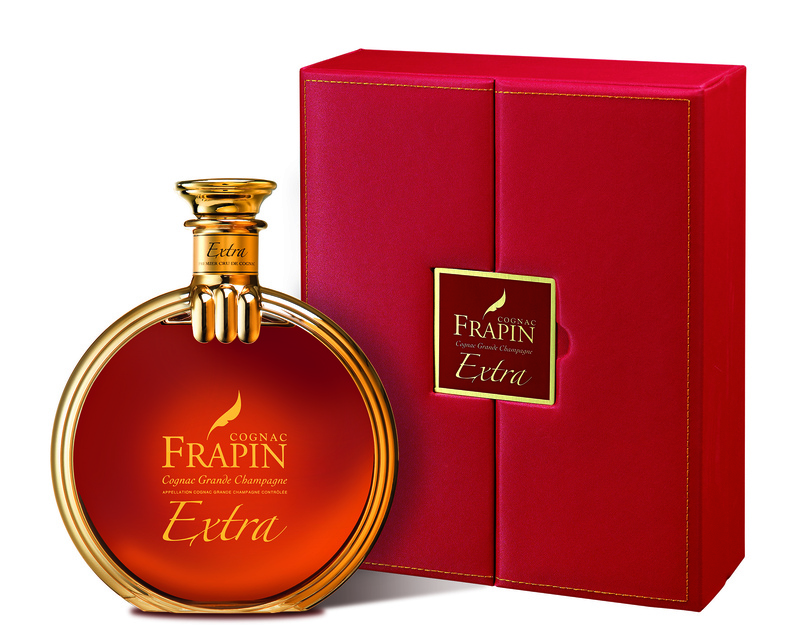 Buy this wonderful gift, Frapin Extra Cognac, in our online store. Find more Cognacs from Cognac Frapin there as well. 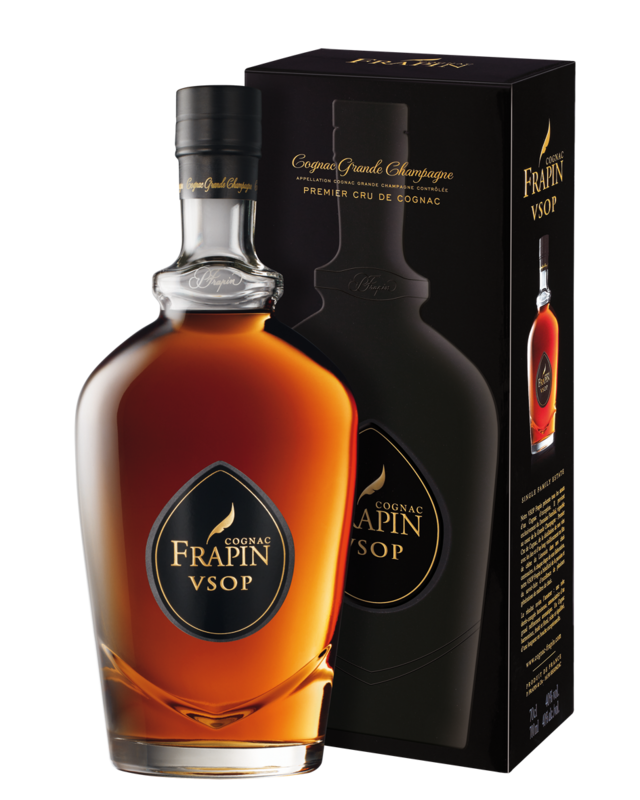 Frapin VSOP Cognac is also available for purchase. 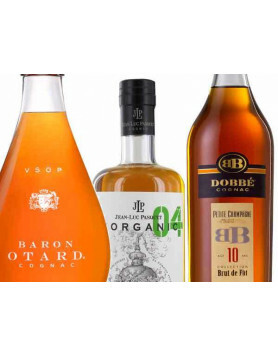 Whatever your choices for Cognac over the festive season, Cognac Expert has you covered. We offer a unique service that allows lovers of fine liquor all over the world to purchase Cognac right from the heart of the region. Buy with the peace of mind that your bottles are fully insured, and we take care of all the hard work regarding import duties and customs for you. To finish off this article of novelties, here’s something truly innovative! You’ve got to love Maison Boinaud (Cognac De Luze) and their funky approach to Cognac. Following their launch of Cognac Pearls, they’ve come up with further innovative ways to infuse your cooking creations with a little Cognac love. 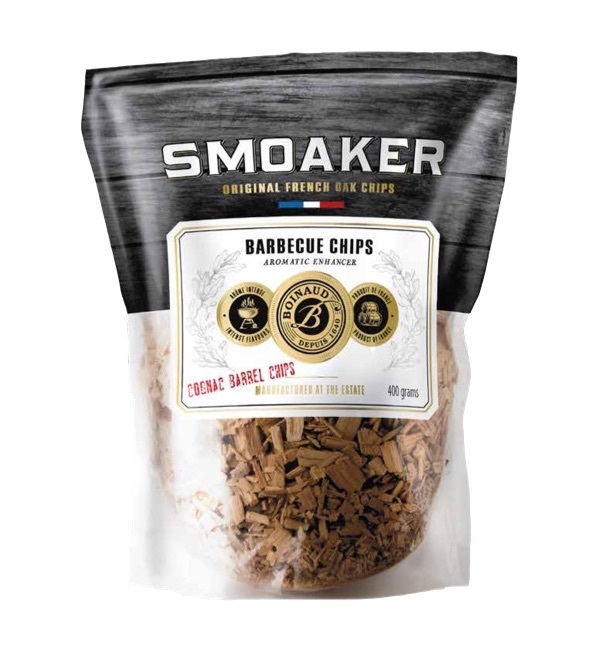 These BBQ smoking chips have been created from old French oak Cognac barrels that, once past their useful life for aging, have been ground into chips. These can then be used to add smoking flavor to meat dishes and even fish. And let’s not forget the vegetarians out there, who might want to marry them with grilled veggies, such as egg plant. A bag of 400g of bbq chips will cost 15 Euro and you’ll find it in select stores and at Domaine Boinaud directly. Discover more about Maison Boinaud in our online shop. This is a clever flavor enhancer that can be used in a number of ways. 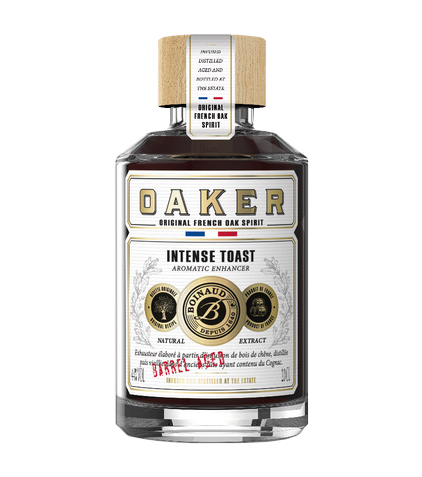 Made from an infusion of French oak, heavily toasted, this is then distilled and aged on old Cognac barrels. It took the brains at Boinaud over a year to perfect this unique formula, and the end product is a spirit of 44% proof, and the perfect tool for any chef and/or bartender to add to dishes or as an ingredient in a cocktail. The price for a 100ml bottle of liquid smoke will be 24 Euro, available from January 2018. Find Maison Boinaud’s De Luze Cognac range in our shop.